Remember the snow cones you bought at the county fair? 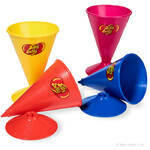 Now you can make your own modern-day replicas, because we carry old-timey cups reminiscent of simpler days. 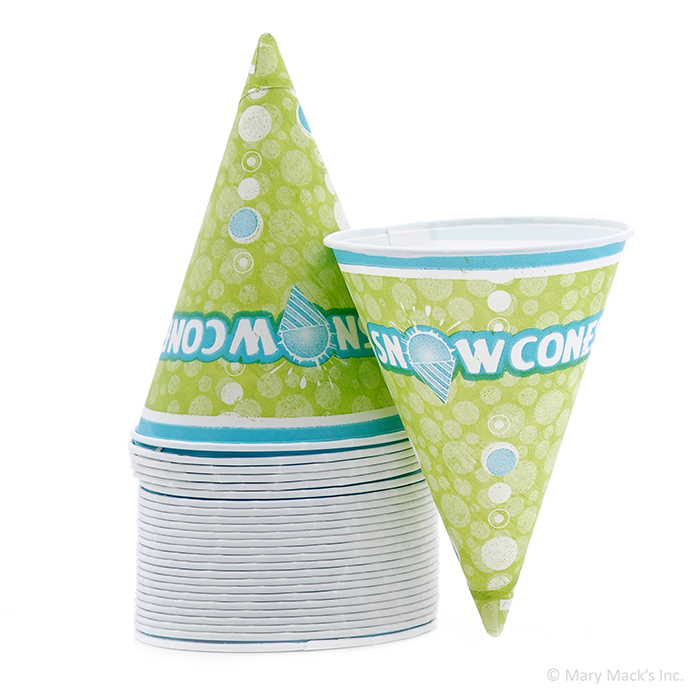 These heavy-duty, 6-ounce snow cone cups come in packages of 25, so you never have to worry about buying too few or too many. 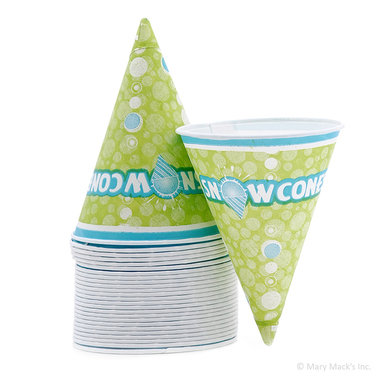 Flip these durable snow cone cups upside-down and store them on your countertop, in a pantry or just about anywhere with a flat surface. 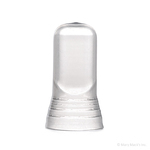 Don�t forget your spoon straws too!